(a) Dismissal in the District Court. 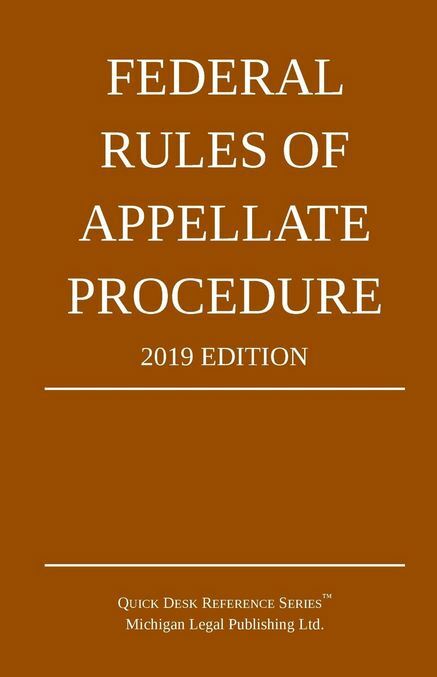 Before an appeal has been docketed by the circuit clerk, the district court may dismiss the appeal on the filing of a stipulation signed by all parties or on the appellant’s motion with notice to all parties. (b) Dismissal in the Court of Appeals. The circuit clerk may dismiss a docketed appeal if the parties file a signed dismissal agreement specifying how costs are to be paid and pay any fees that are due. But no mandate or other process may issue without a court order. An appeal may be dismissed on the appellant’s motion on terms agreed to by the parties or fixed by the court.